*Villalobos, Vladislav Delay and Tikiman Mixes* The long-rumoured, desperately awaited series of remixes for Rhythm and Sound's See Mi Yah sessions finally drops!!!! 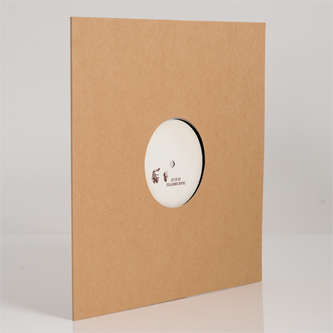 Featured here are remixes from Ricardo Villalobos, Vladislav Delay and Tikiman. The first ever Rhythm and Sound remix EP, don't sleep!